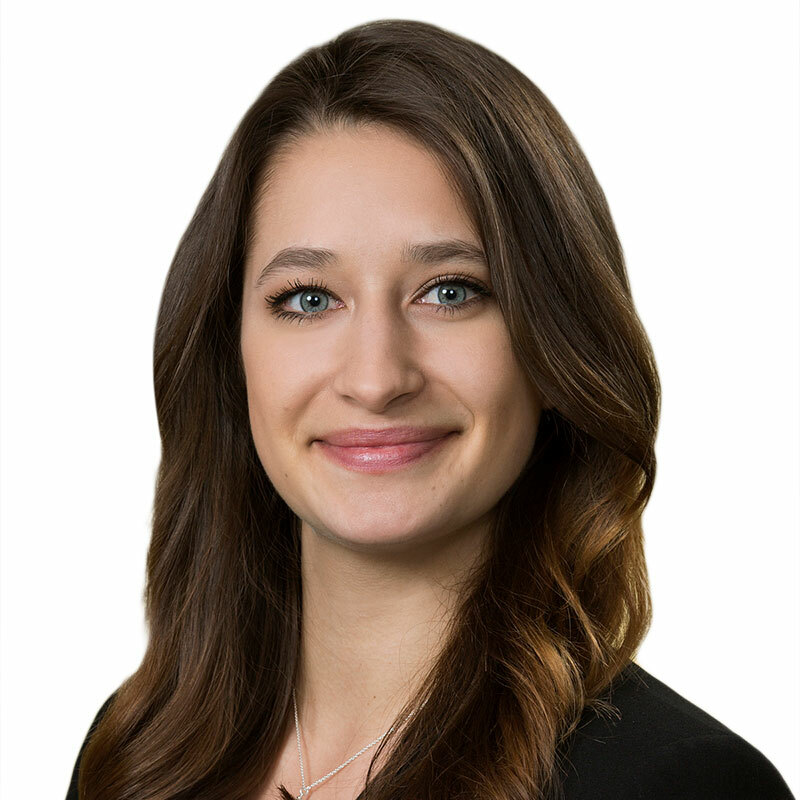 Christina Grimes is an associate in Gowling WLG's Ottawa office, practising in the Corporate, M&A and Capital Markets Group. Her practice includes both public and private corporate finance, securities and M&A transactions, as well as general corporate and commercial law. Christina has been involved in a variety of capital raising and M&A transactions. She has experience advising clients with respect to compliance and disclosure requirements, facilitating asset purchase and share purchase transactions. Christina frequently drafts and reviews various corporate commercial agreements, including shareholders' agreements, service agreements and licensing agreements. Christina also has experience assisting in the acquisition and disposition of oil and gas assets in Alberta. Prior to joining the firm, Christina interned at the United Nations Office Against Drugs and Crime in Bangkok and worked to attract foreign investment to Canada as an investment officer at the Department of Foreign Affairs, Trade and Development.